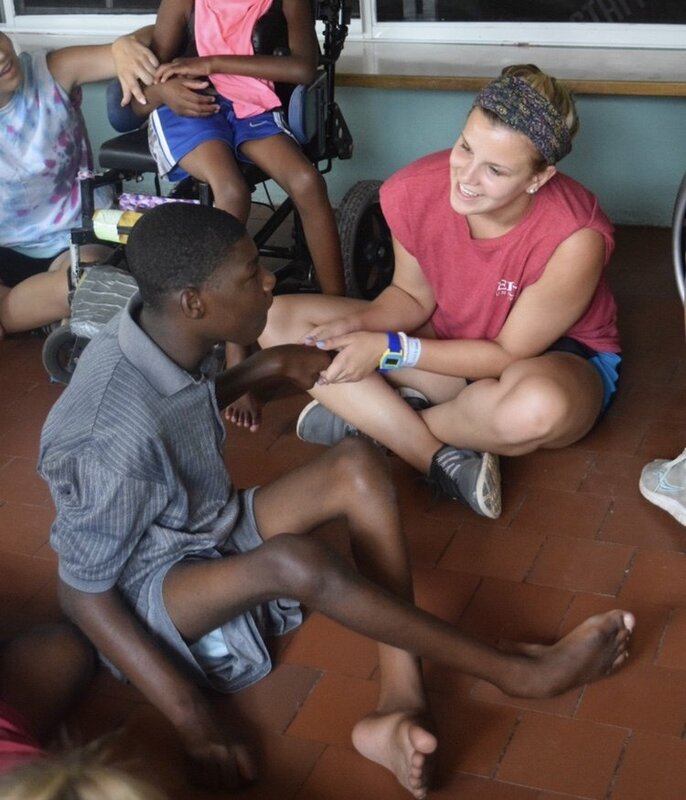 This past summer, I traveled to Kingston, Jamaica with 20 of the graduating seniors from my high school class, where we worked with the Mustard Seed Communities and visited different locations where they housed children and adults with special needs. 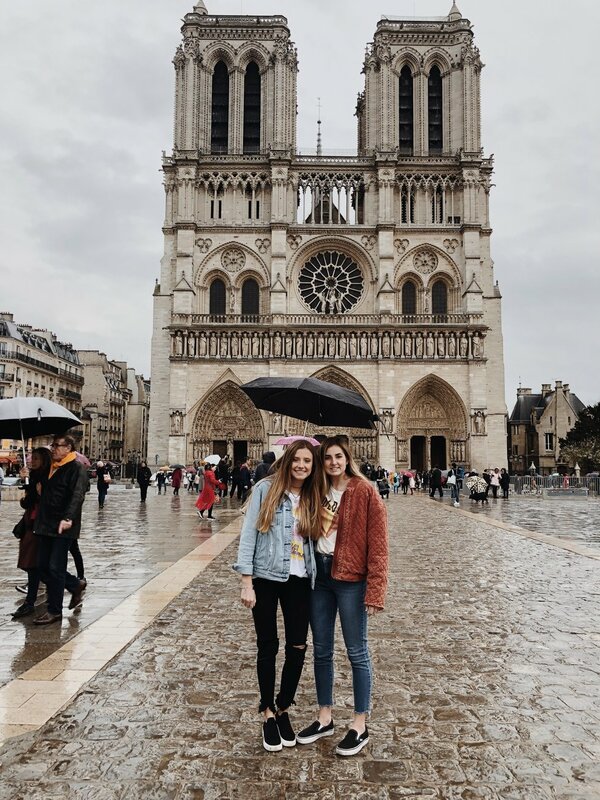 This was truly a life-changing experience and I am so thankful I was able to go because I learned lots of different things about myself, as well as the world. It's true that everyone goes through struggles in their everyday life. 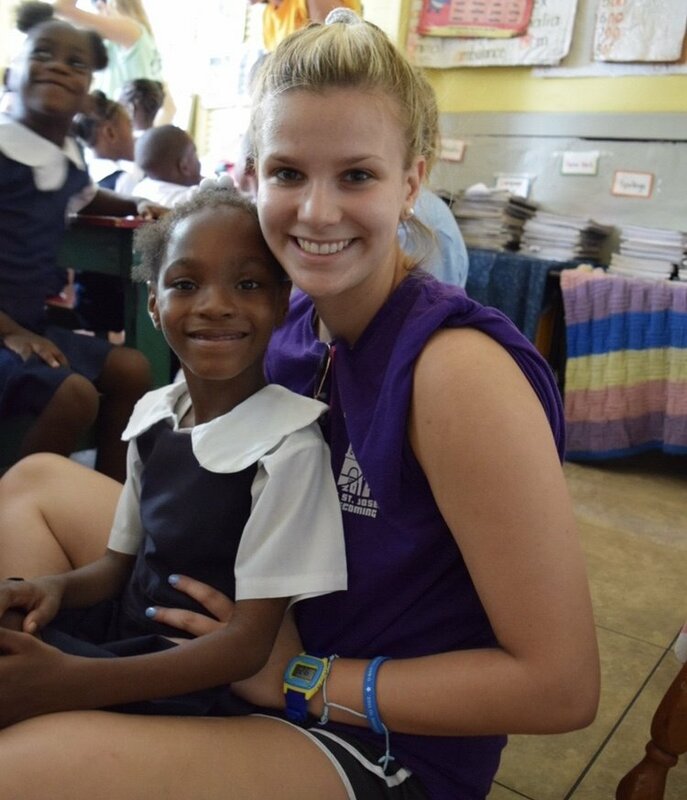 I found myself struggling a lot last year, but when I went to Jamaica, I learned that I do not have it bad at all. 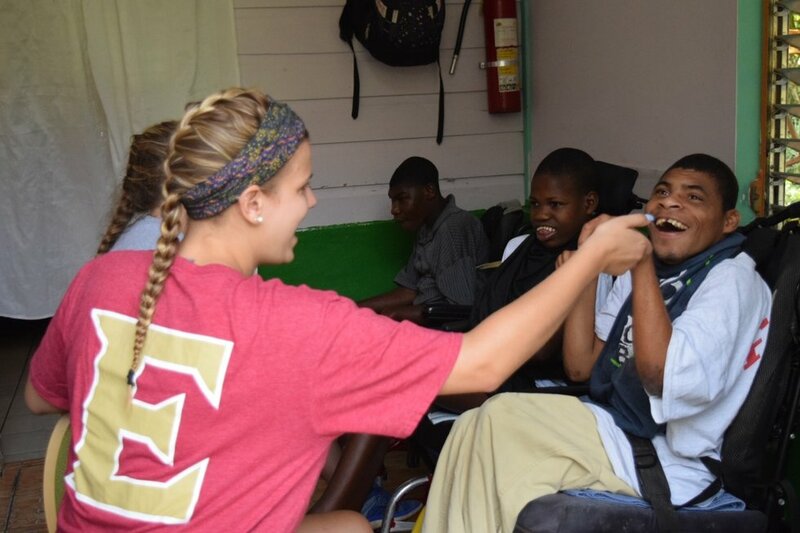 I have so many blessings in my life that I take for granted, and the kids in Jamaica really made that clear to me. Now, I see my life through a more positive lens and remember that anything bad happening to me really isn't as bad as it seems. Lots of people in the world judge others based on their appearance or reputation. But in Jamaica, the caretakers and children loved each other despite their flaws. It was truly beautiful to see so much love in one place where there was no judgment or hatred at all. It's true! Whenever my friends and I would sing songs with the residents, no matter how their days were going, it would put the biggest smile on everyone's faces. There was not a frown in the room, which was amazing to see. Honestly, I still get these songs stuck in my head sometimes. Some of the residents we worked with were scared of us when we first saw them, but when we smiled at them, their wall immediately came down and they were suddenly so happy to see us and spend time with us. This is true back at home too—if you smile at anyone, it instantly changes their mood and makes them so much happier. When I was in Jamaica, I wore these bracelets and hair ties around my wrist when we visited one of the elementary schools at the Mustard seed. 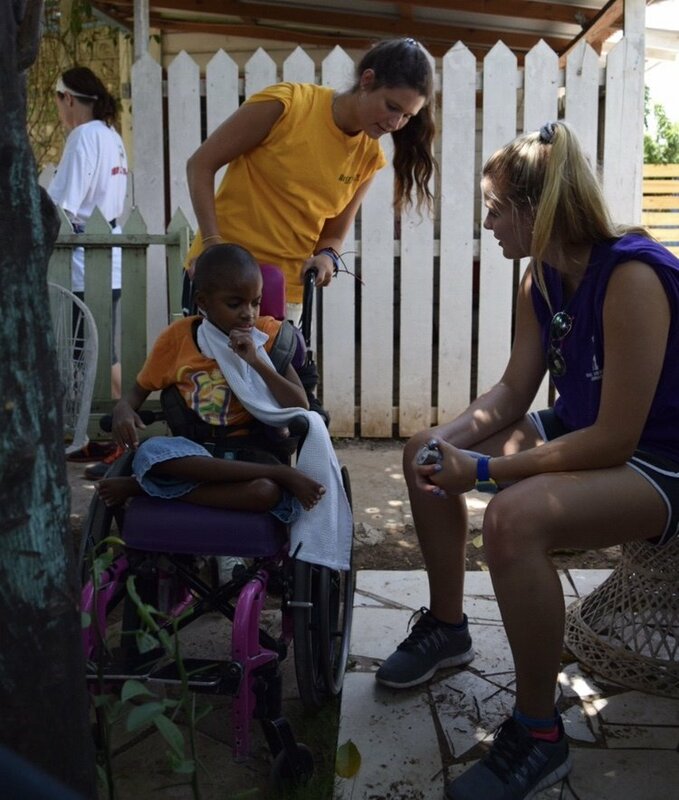 When we were playing with the little kids, they begged me to give them a bracelet or a hair tie. This was interesting to me, because I thought to myself, "What's so special about a string bracelet?" But when I gave it to the little girl, she was so happy and thankful for it that it made me feel wonderful to give it to her. 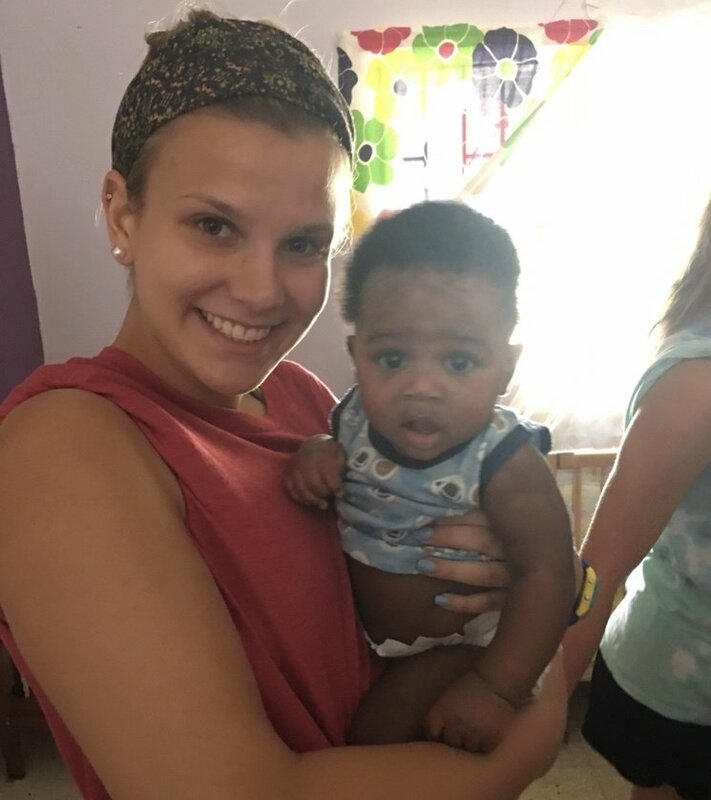 This trip was truly life-changing and I would go back to Kingston, Jamaica to be with these little kiddos a million times over again.